, so you’re likely to get even more bang for your advertising buck. Since Christmas is on a Sunday this year, that means last-minute gift-givers could be shopping up until Thursday the 22nd if you offer 2-day shipping. However, you also have visitors looking for physical stores where they can buy your product, and (if you offer it) those willing to “pick up in store”. With Advanced Segments, you can find these visitors and help them get their gift on time! where the goal# that you select is your most valuable goal). 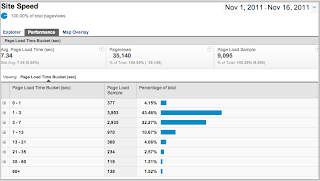 Then, go to the organic keywords report by navigating to Traffic Sources > Search > Organic. What keywords were these buyers searching on? Were there any good generic terms like “last minute gifts” or “gifts before christmas”? Were there any long-tail terms that are still relevant this year? If so, make sure you’re bidding on these terms in your paid search accounts so you get maximum coverage on keywords that brought in revenue last season. Also be sure to check out the paid search report to see if there were any converting paid keywords from last year that you have been missing this time around. (Also try repeating this process for December 26th 2010 through January 1st 2011 to find trends during the post-Christmas week). With this segment applied, shrink your date range to the past seven days and go to the Pages report (under Content > Site Content) to cross-list those products against any that are out of stock (one reason why they could be checking for stores). Then, call around to make sure the physical locations have the items that these visitors are searching for. If you only sell products online, then create similar advanced segments to the one above for people who visit your most popular holiday promotional pages. Then, go to the Pages report to see what other products those visitors are viewing (and the transactions report to see what people are buying) and feature that content on the landing page to make it easy to find! One more advanced segment tip for you: It’s estimated that half of online shoppers will use their mobile phone while shopping this year. This could be to locate stores, find better deals, or find coupons. This connection to shopping in the physical world will be critical for these final seven days, when shipping costs are high. Check your AdWords report, and make sure you try out the new “non-mobile”, “high-end mobile” and “tablet” default segments. You might be surprised at how your paid traffic behaves differently, so be sure to consider the device when running analysis and set up goals that make sense for them! Happy analyzing and happy holidays! With only a week before the holiday gift season is over, it’s time to shut down your online ads and turn off the lights at your e-store, right? Not so fast, not if you want to ride the final shopping wave! Holiday shoppers are still out in full force, and “dollars per buyer” are up 12% this year, so you’re likely to get even more bang for your advertising buck. Since Christmas is on a Sunday this year, that means last-minute gift-givers could be shopping up until Thursday the 22nd if you offer 2-day shipping. However, you also have visitors looking for physical stores where they can buy your product, and (if you offer it) those willing to “pick up in store”. But, this post is about the other fellow innovators in graph visualization and the different ways that Sankey diagrams have influenced their research. Since Google has a deep and treasured relationship as part of the research community, we wanted to recognize their work to make it easy to understand vast quantities of data. If you haven’t seen the Flow Visualization reports yet, please login to your GA account and check out the Visitors Flow and Goal Flow reports. We hope you find them elegantly powerful. Our hats are off to fellow visualizers - let’s make visualizing data easy! , a developer of residential and urban home communities, manages numerous web properties for each community and is no stranger to these challenges. To address them, Newland used the query tool from ShufflePoint. The tool enabled the combination of data from Google Analytics and Google Earth, allowing Newland to visualize the data in new ways. ShufflePoint implemented a pilot project after discussing the idea with Chief Ingredient and their client Newland Communities. Their goal: deal with some of the problems associated with clarifying large amounts of data in a visually appealing manner. 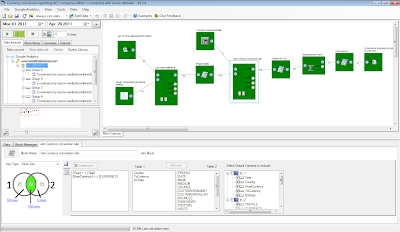 The outcome of the project was an integration of Google Analytics data with Google Earth. Using the Google Analytics API, the ShufflePoint query tool extracts metrics by location from Google Analytics for multiple Newland Communities web properties and creates static and time-animated geographic representations (using KML) viewable in Google Earth. The mashup provides advanced visual reporting on location based campaigns, showing their effect on pageviews, and highlighting any anomalies requiring further investigation. Additionally, the visualization is a great fit for promotional videos, or digital signage needs. 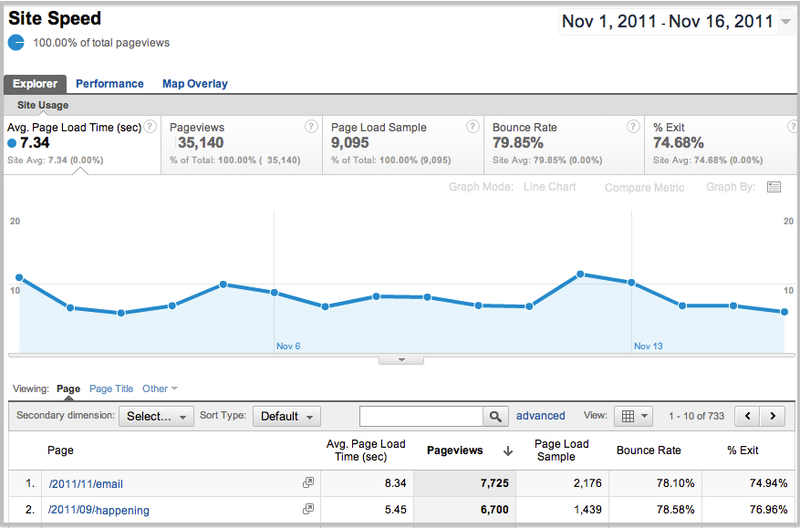 The ShufflePoint application can be found through the Google Analytics App Gallery and from the ShufflePoint website. If you’re interested in developing solutions for the Google Analytics platform, visit Google Analytics Developer Program. Does your organization have several websites, each serving a particular geographic region? If so you know how challenging it is to analyze the data across these regions in a meaningful way. Visualizations can help, but they can be difficult to design. Newland communities, a developer of residential and urban home communities, manages numerous web properties for each community and is no stranger to these challenges. To address them, Newland used the query tool from ShufflePoint. The tool enabled the combination of data from Google Analytics and Google Earth, allowing Newland to visualize the data in new ways. We’ve created EasyTracker libraries for both iOS and Android. The EasyTracker library will enable tracking of your application down to the Activity (or UIViewController for iOS) level with almost no coding required on your part. See the ReadMe file and source code for details. These Libraries are intended for use with the standard Google Analytics SDKs and should make it very easy to add standard tracking to your applications. 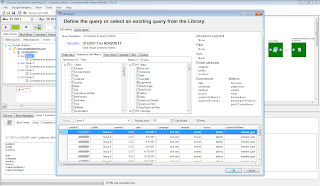 Another advantage to using the EasyTracker library is session management. As many developers know, it’s not always easy to determine whether your application is active and when to start a new session. The EasyTracker library handles this for you. It will determine when your application has been put into the background and will start a new session automatically. 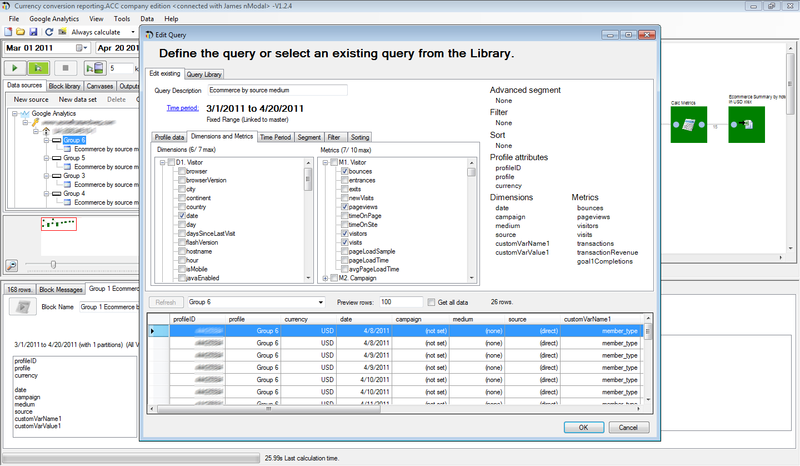 The Android version of the Library not only provides for easy tracking, but also ensures that all calls to GoogleAnalyticsTracker are done off the main UI Thread. Using this library should address responsiveness issues some Android developers have seen using the Google Analytics SDK. We’ve adapted the Android Notepad sample application to use the EasyTracker library, just to show you how easy it can be. http://code.google.com/p/analytics-api-samples/. Check the downloads section for the libraries. The source for the libraries is available in subversion as well. 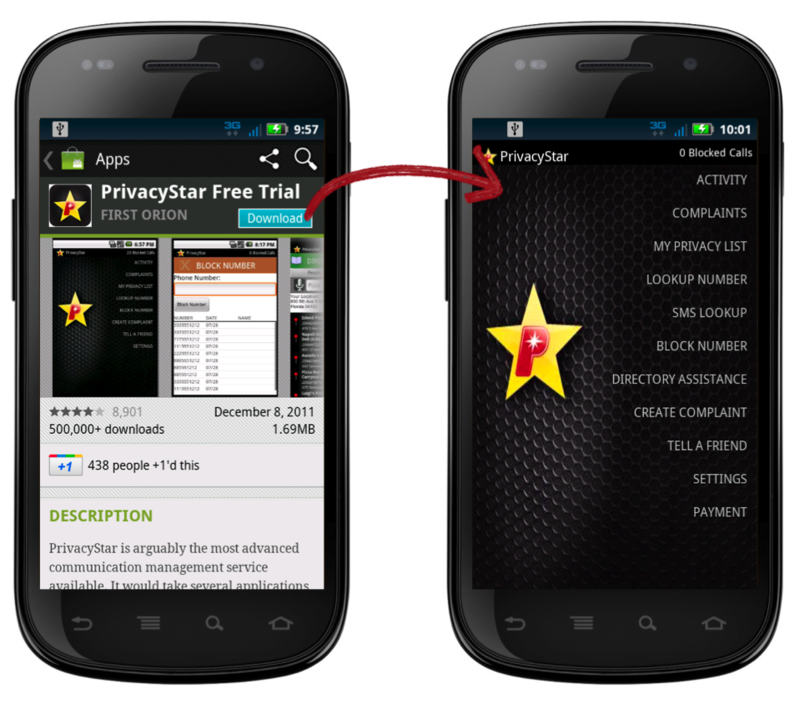 Drill down into trunk/src/tracking/mobile/android/EasyTracker for Android and trunk/src/tracking/mobile/ios/EasyTracker for iOS. The Notepad sample application is there as well. We’ve released them as open source and contributions to making them better are welcome. Check the ReadMe files in the libraries themselves for more information on how to use them. We’ve released version 1.4 for iOS and version 1.4.2 for Android. The iOS version of the SDK has one new feature. Both versions contain several bug fixes as well. Read on for details. We’ve added a new method, dispatchSynchronously, that blocks while it dispatches hits. It won’t return until the hits sent have either been acknowledged by the Google Analytics servers or the specified timeout period has elapsed. This provides a more reliable method for sending hits before your application terminates or goes into the background. We’ve also addressed several memory leaks and crashes reported against the SDK. More details on the new version of the SDK can be found at http://code.google.com/apis/analytics/docs/mobile/ios.html. The Android SDK will now handle referrals from the Android Market properly. This applies to autotagging as well. We’ve fixed several other bugs in the Android SDK. Check out the details at http://code.google.com/apis/analytics/docs/mobile/android.html. We’ve added the Google Analytics SDK to the Android SDK Manager. You can download the latest versions using the Android SDK Manager instead of checking the website for updates. Of course, this only applies to the Android version of the SDK. We’ve released an open source application for both iOS and Android that exercises all the APIs for Google Analytics that are available to Mobile Application developers. You can find them at trunk/src/tracking/mobile. The Mobile Tracking documentation has moved. It now resides with the rest of the Google Analytics tracking documentation. Check it out at http://code.google.com/apis/analytics/docs/mobile/overview.html. We really value your feedback. If you are having problems with the SDKs, let us know by posting them on the Google Analytics issues website at http://code.google.com/p/analytics-issues/issues/list. Use the component MobileTracking when entering an issue or looking through the list for issues already reported against the Mobile App SDKs. Please stay tuned for more exciting news regarding Mobile Application Tracking with Google Analytics. 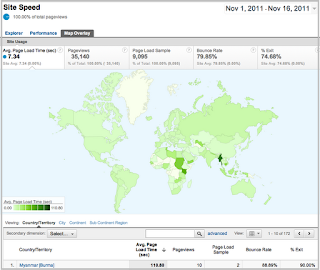 November was a busy time in Google Analytics. In particular, the Mobile App Tracking Team has a few things to announce. How do I do data analysis? Performing data analysis requires understanding what your company defines as success before you can even start to figure out which reports and metrics to use. The best place to begin is to think about why you have a website, what you’re trying to achieve (lead generation, site engagement, sales, et cetera), and how those objectives map to specific metrics in Google Analytics. For example, if you have an ecommerce website, you might want to track which types of users purchased and which types of users didn’t purchase. If you have a site with lots of content, you might want to understand where users came from before watching a video (e.g., were they referred by a blog post, or did they click on a paid search ad? 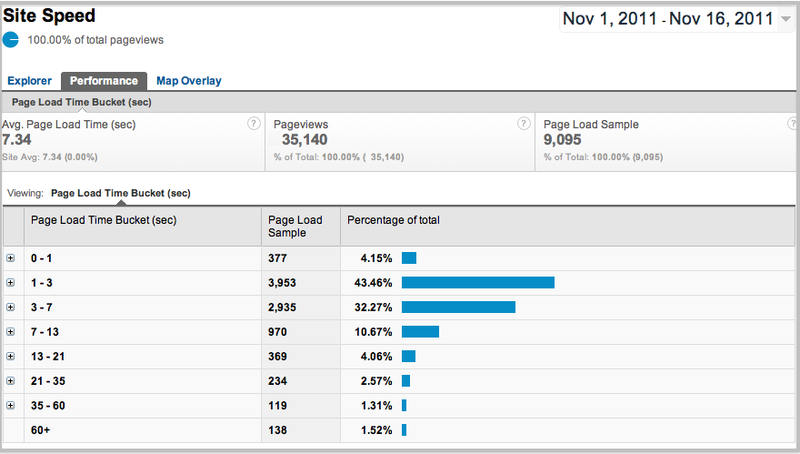 ), or you might be interested in how users moved through your site before getting to a certain page. Once you’ve figured out your business objectives and defined your questions it’s all about finding those metrics in the reports. We have a lot of great 60-second YouTube videos that walk through different reporting and analysis techniques. Why should I use Goals if I don’t have a product to sell? You created your website with the hope that users would come and visit. Even if you aren’t selling anything, you can use Goals to help you dive deeper into your site performance and learn where your users might be having trouble. For example, you might want to ensure that visitors to your site are able to find directions to your physical location, or you might want to be sure that they view a particular piece of content on your site. You could set up a Goal for that page, and then use Goal Flow in the Flow Visualization tool to see how users get there. You might then determine that it's too hard for users to find the information that they need. The specific metrics that you should use will depend on the purpose and goals for your site. Which types of Goals should I use? 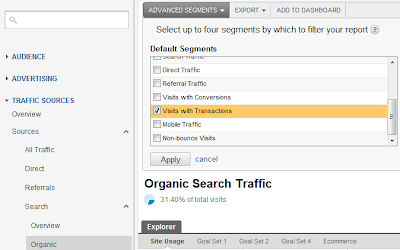 There are four different Goal types to choose from in Google Analytics: URL destination, Time on Site, Pages per Visit, and Event. URL destination goals are best for goals based on a visit to a key page of your site, such as a “thank you” page after a purchase. Time-on-Site or Pages-per-Visit goals are best if you’re more interested in determining site engagement. Event goals should be used if you want to track specific actions such as watching a video, listening to an audio clip, or downloading a PDF. Note that the first three types of goals can be set up with no changes to your tracking code, but if you want to use Event goals, you’ll need to set up Event tracking. And don’t forget that if you’re an online retailer, or if your conversion process pulls in dynamic monetary values, Ecommerce in Google Analytics allows you to track transactions and the order value of every purchase made on your site. What are good trends to measure for websites without a shopping cart? A "conversion" isn't just a sale -- it's about all of the reasons why your site exists; it’s any action you want your visitors to take based on your business objectives. Analytics users often want to compare themselves to industry trends or best practices -- but the truth is that in many cases the best benchmark is your own website performance. You should define your own business goals, then develop some key performance indicators, or KPIs, and track them from month to month or quarter to quarter. It may also be helpful to set up simple surveys that ask your visitors if they’ve succeeded in finding the information that they were looking for on your site. How do I set up Google Analytics for my site? What are Goal match types/settings? There are three match types for URL destination goals: head match, exact match, and regular expression match. Exact match is used when you have a static URL (a page that does not change based on user actions) -- you can just enter the URL as it appears on your site and Google Analytics will track the goal. Head match is used if you have a URL that has dynamic values at the end, such as session IDs. Head match will record goals for whatever URL you enter into the interface -- plus anything that comes after that. Finally, regular expression match is used for completely dynamic URLs or to capture multiple URLs in one goal. Check out our Help Center article on setting up Goals to get more information about which match type is right for you. How do we determine what goal value to set? Goal value is what each action is worth to you. Ask yourself how much it’s worth to have someone sign up for your email newsletters, knowing they'll now get consistent messaging from your business. You may want to start with a larger objective that has a monetary value, like landing a big client, then map out the smaller steps leading up to that sale. For example, it may take an average of 25 lead forms filled out on your site to drive one sale. The value of a filled-out lead form would then be equal to an average sale divided by 25. It may take some time to determine these attribution amounts, and you shouldn’t be afraid to adjust your Goals and Goal values periodically! How do we test alternate landing pages? Once you’ve set up Goals, you may discover that certain pieces of your funnel are losing lots of visitors. Small improvements to those pages could have a dramatic impact on your conversion rates. Fortunately, we have a great tool called Google Website Optimizer that allows you to test different variations of the same page so you can improve the effectiveness of your website and your return on investment. What are the top 5 metrics to share with the CEO? There aren’t really 5 golden metrics that will work for every single company and every single CEO. You’ll need to do some brainstorming and discovery to understand which metrics in Google Analytics map to your business objectives. Think about your business strategy -- for example, are you looking to reach customers who are on-the-go? Then it’s probably helpful to track the percentage of visits and conversions coming from mobile, so you can tell the CEO about the success of your mobile strategy. Do you want to make sure that you’re getting a good return on your marketing investments? Then you should consider tracking the percentage of conversions coming from advertising vs. other sources (this is a good place to use Multi-Channel Funnels!). Although it may take some work to determine the relevant metrics, it’s worth the effort to ensure that you are presenting information that tells the right story about your business. Once you’ve defined your metrics, you can use Google Analytics dashboards to pull everything together in an easy-to-read format. 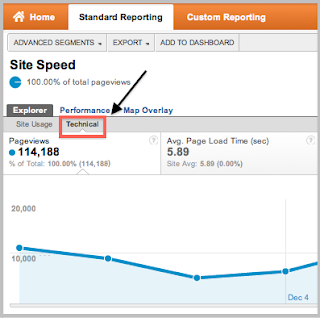 So dive into the Google Analytics reports and find your story! Please also check our help center for further details on all of your questions. At last Thursday’s webinar on Goals, we we explored one of the most fundamental analytics topics: how to translate your business objectives into measurable actions on your website. You sent in your questions, and we heard from many users that you want more guidance on turning all that data into insights. To enable our customers to discover who’s sharing, voting and bookmarking their content on the social web, cross-network measurement needs to become easier. 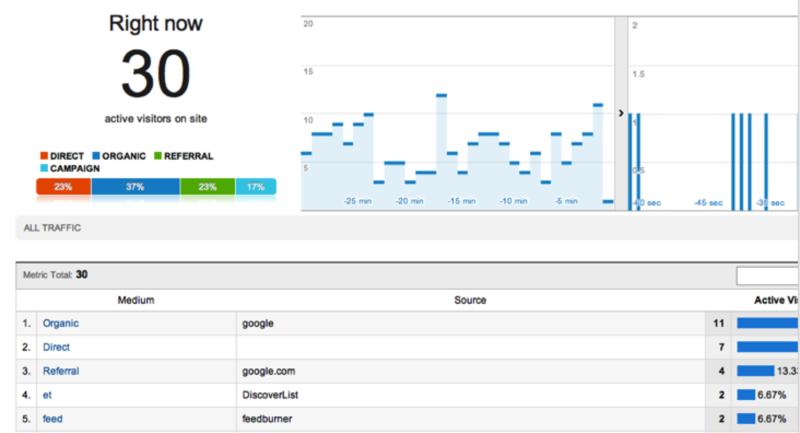 So today we’re inviting social networks and platforms to integrate their activity streams with Google Analytics. Through these integrations, marketers and publishers will be able to discover off-site engagement, optimize their engagement within each social community, and measure the impact of each social channel and its associated digital investment. Any network can integrate their streams - like +1, votes, and comments - into the Google Analytics social reports, which will be fully available next year to the many marketers, publishers, and websites that are using Google Analytics for free. To make integration easy for social networks and platforms we’ve created a social data hub - it’s based on widely deployed, open web standards such as ActivityStreams and PubsubHubbub. A number of partners are already working with us to improve measurement of social actions - including Delicious, Digg, Diigo, Gigya, LiveFyre, ReadItLater, Reddit, TypePad, Vkontakte, and of course, Google+, Blogger and Google Groups. We’ll have more to share next year, so keep reading the blog or follow us on twitter @googleanalytics for updates. If you’re a social network or platform interested to learn about integrating with Google Analytics you can visit our developer site where you’ll find more information. Every day, millions of people share and engage with content online. But most sharing doesn’t happen on the site where it was published, it happens throughout the social web. Marketers and publishers are looking for a comprehensive view of all interactions with their content - on and off their site - and so we’re working hard to make this happen. If you're a marketing professional, you've probably spent months preparing your holiday campaigns. But have you focused so much on great creative that you've neglected your measurement plan? Don’t despair: there’s still time to make the most of your holiday marketing and measurement. Here’s some food for thought to help you make sure your Analytics is adding value this season and setting you up for success next year. Online shoppers are increasingly taking a considered, comparative approach to making purchases. Consumers are now consulting an average of 10.7 sources when making a buying decision - double the rate of 2010. That means that all steps of the marketing funnel are more important than ever. 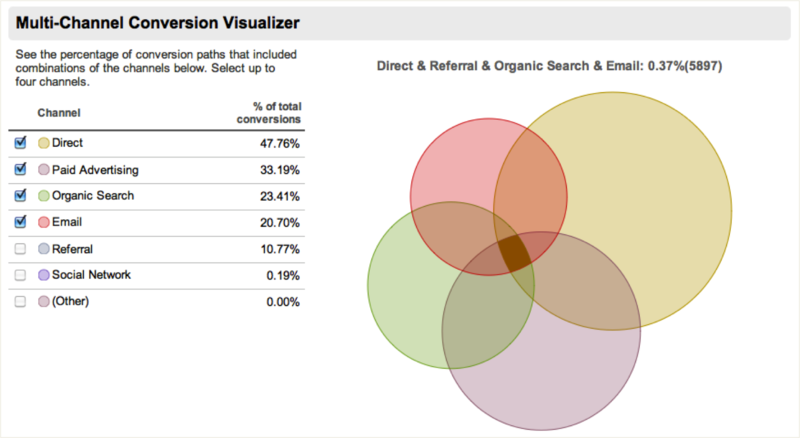 So make sure to take all the steps to conversion into account when measuring your campaigns this season. 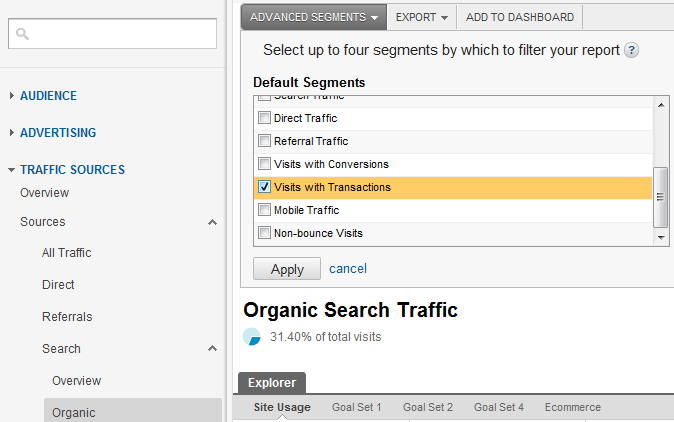 With Multi-Channel Funnels reports in the new version of Google Analytics, you can see not just the last click prior to conversion, but also how earlier interactions influenced the purchase decision. For instance, your customer may have clicked on an organic search link immediately prior to purchasing, but in the weeks before to the purchase, he clicked on a display ad, followed links from a post on a social network, and later visited your site directly. With Multi-Channel Funnels, you can see these earlier assists and take this influence into account when optimizing campaigns throughout the holiday season. You’ll also have a rich set of data to plan next year’s campaigns, as you can plan around those channels that drive awareness and consideration earlier in the purchase process. It’s hard to overstate the enormity of the mobile opportunity this holiday season as consumers turn to smartphones and tablets for both product research and purchases. Mobile searches have grown dramatically in the last two years, and it’s predicted that 44% of searches for last-minute gifts and store locator terms will be from mobile devices. Providing a great mobile experience is now expected, or you will lose customers. 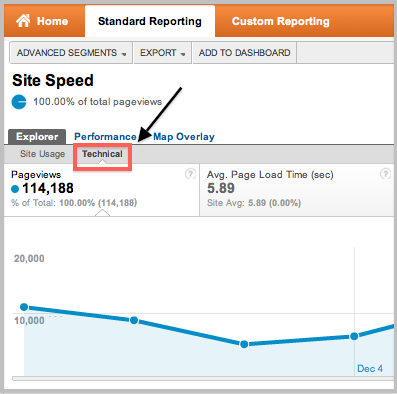 With mobile reporting in Google Analytics, you can see how users are able (or not able) to make purchase decisions. You can segment visitors based on criteria like device types and operating systems. For instance, you can compare if there are different conversion rate for iOS and Android, and make adjustments accordingly. Google offers resources to help you make your site mobile-ready, so you can take action if you find roadblocks. Finally, when measuring your marketing channels, make sure to take mobile ads into account. You can get deeper insights by segmenting out mobile advertising using the recently updated AdWords reports in Google Analytics. You may have time-sensitive marketing events planned this quarter - whether it’s a daily deal marketing program, viral content that suddenly takes off, or even press coverage. Data that arrives days or even hours later is too late to make decisions during the fast-paced holiday season. 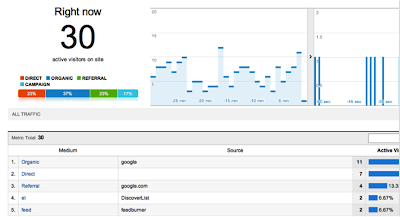 With Real-Time reporting in Google Analytics, you can see the impact of these events within seconds. This can be particularly useful for social media efforts. If you post a tweet linking to your site, for example, you can see the immediate visits resulting from the post, and engage in the conversation with your customers. You can also use Real-Time to monitor the immediate impact of email offers and other campaigns that offer customers deals to purchase quickly. 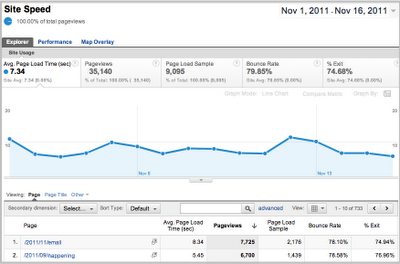 So, grab those reindeer reins and have a great holiday season with Google Analytics. Best wishes for very merry marketing measurement! available that can offer a solution. 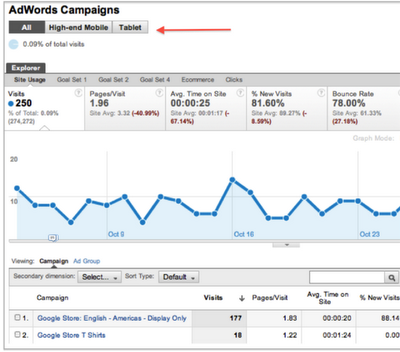 The following mini case study is about Analytics Canvas, a 3rd party Google Analytics App. Analytics Canvas helped Fairmont Raffles Hotels International take a complex reporting task and make it easy. Like most global organizations, Fairmont Raffles Hotels International has regionally operated business units. Each unit typically maintains its own reporting profile in Google Analytics. But with individual business unit profiles, how do you analyze the data across all the business units? 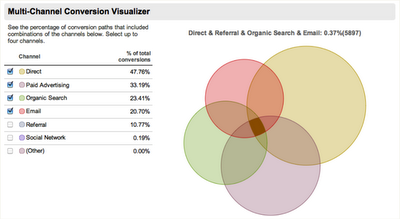 And, how do you combine external business data with each of these Google Analytics profiles? For Fairmont Raffles Hotels International, the answers lie in the Analytics Canvas tool from nModal. Analytics Canvas is an easy to use, drag-n-drop interface for creating data queries and transformations needed for advanced reports and dashboards. Analytics Canvas can extract data from multiple Google Analytics accounts, combine it with additional data sources, and then segment and filter the data. Barbara Pezzi, Director Analytics & Search Optimization, Fairmont Raffles Hotels International, uses Analytics Canvas to automate her complex reporting tasks. “We trade in over 10 different currencies on our websites. We needed to have multiple international hotels’ eCommerce data converted to a common currency in various reports, such as ‘All Traffic Sources’ and ‘Campaigns’, to analyze the overall production of each traffic channel and marketing initiative. Traditionally we would have to export data from multiple profiles and do currency conversion by hand in spreadsheets. With almost 100 hotels, the large number of profiles made it a very time consuming and potentially error prone task to get a multi-hotel, single currency report.” With Analytics Canvas, Fairmont automated this task in minutes with a single currency report for all its hotels. If you’re interested in developing applications for the Google Analytics platform visit Google Analytics for Developers. It’s quite common for organizations to have complex reporting requirements that combine multiple data sources. In these cases, an efficient way to get at Google Analytics data is to use the API. But for those without the development resources needed to access the API there are many Google Analytics Apps available that can offer a solution. 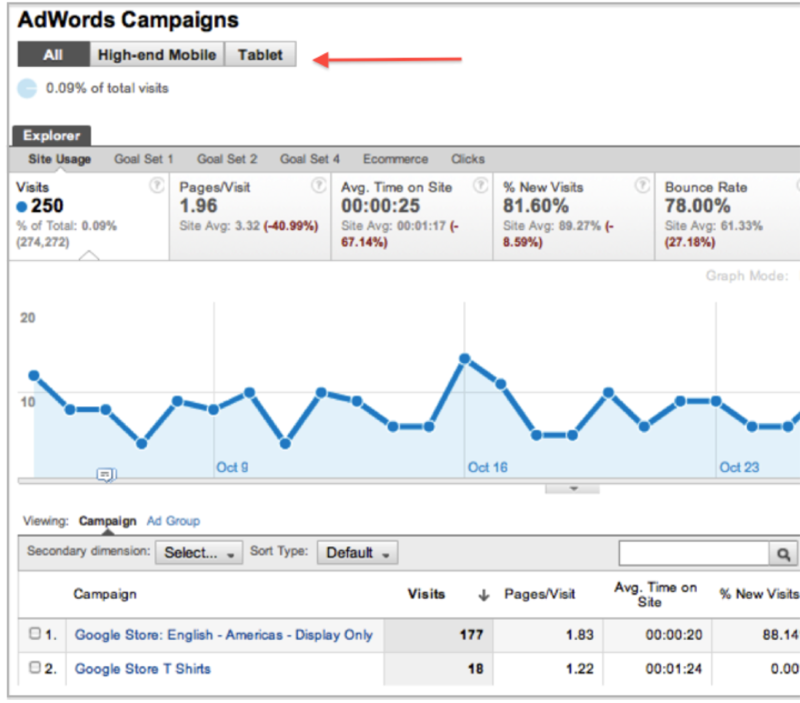 The following mini case study is about Analytics Canvas, a 3rd party Google Analytics App. Analytics Canvas helped Fairmont Raffles Hotels International take a complex reporting task and make it easy. +1 button endorsements, comments, likes, and shares. Earlier this year we introduced Social Plugin Analytics to help you analyze how users engage with any social plugin installed on your site - after all, what can be measured can also be improved and optimized! 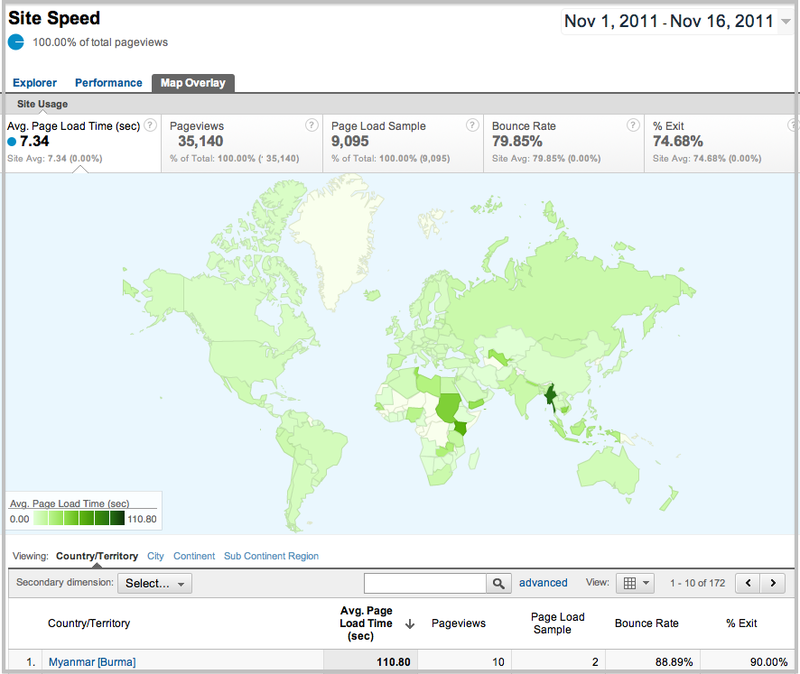 MilkADeal started using Google Analytics earlier this year. It is a company in Malaysia that has benefited greatly from using Social Plugin Analytics. By using these new reports, they are able to uncover insights and create significant business process improvements. As reported in the New Straits Times, "In particular, the newly introduced social interaction tracking tool...We've been using it only in the last couple of weeks but we have seen an increase of almost 60% in social interaction visitors to our site," said Wilson Quah, founder of MilkADeal." By optimizing the instrumentation of a few buttons on their site, MilkADeal is able to achieve better engagement, a big boost in number of high quality referrals, and better outcomes! Today, we are happy to announce that our partners, AddThis and ShareThis, are making this social plugin analysis even easier. Just as the +1 button is automatically instrumented for you by the Google+ team, publishers using AddThis and ShareThis will now have first class integrations with Social Plugin Analytics! “At ShareThis, we work to provide our publisher network of one million+ websites with actionable analytics on their social activity. It's great to see Google paving the way for the entire industry to derive meaningful insights from the social Web and we're incredibly pleased to be a launch partner." Update: AddToAny users will also be happy to know that their social buttons are automatically instrumented to work with event tracking and social plugin analytics! Increasingly users are discovering great content, products and links through social referrals such as +1 button endorsements, comments, likes, and shares. Earlier this year we introduced Social Plugin Analytics to help you analyze how users engage with any social plugin installed on your site - after all, what can be measured can also be improved and optimized!